Looking for ways to report on project progress and portfolios? Check out our status updates and project progress article. Why use Asana for searching and reporting on work? Cobbling together information from documents, email, chat, or meetings is difficult and time consuming. Even when you have all the information you need, you still need a way to slice and dice it to get meaningful insights. When work isn’t accessible, you have to go on wild goose chases to track it down. What happens when new employees join the company or current employees leave? 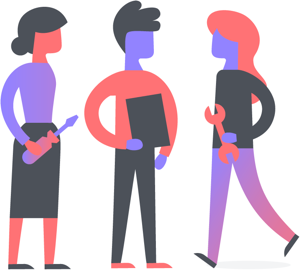 Asana gives you a searchable history of work that’s quickly accessible and easily sortable. 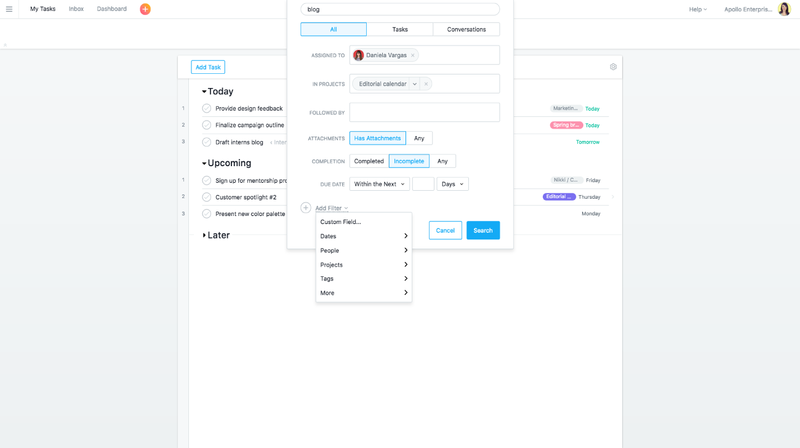 To find work and create reports in Asana, follow the steps below. Then continue reading for tips on how to use search and examples of search reports. 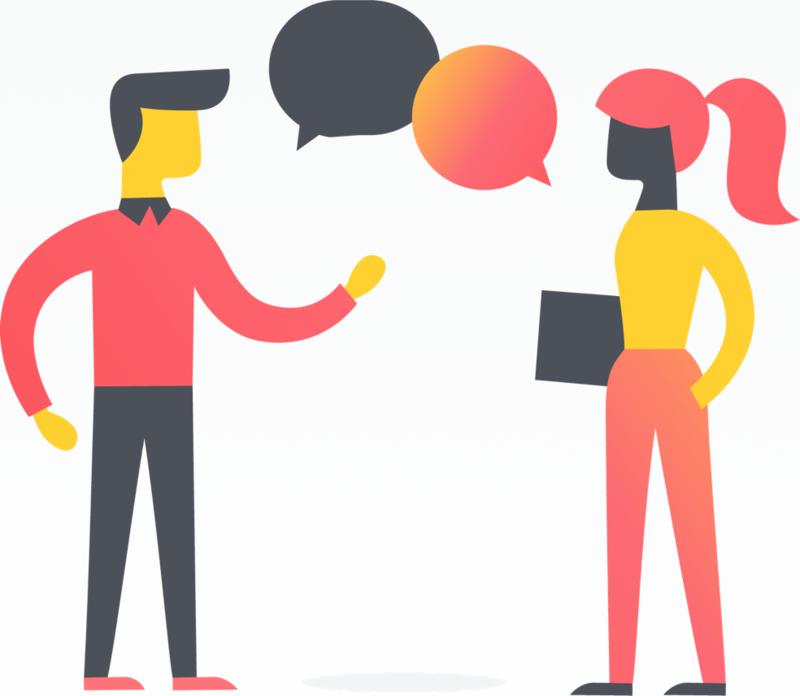 Use Asana as your team’s source of truth. If projects and communications aren’t in Asana, you can’t search for them meaningfully. 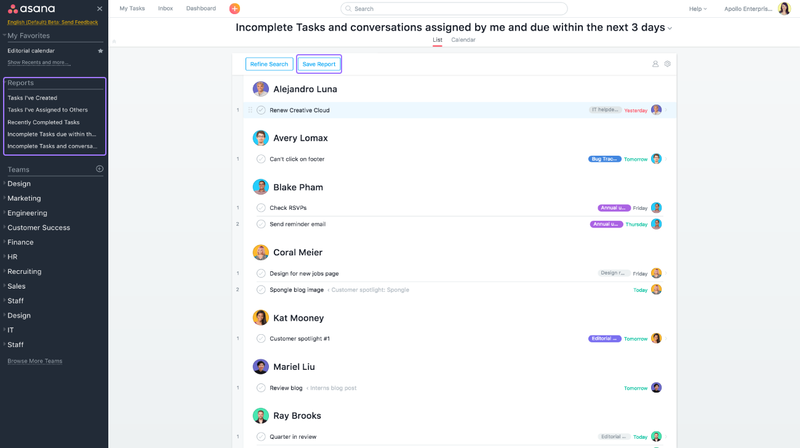 Get your team in the habit of tracking all work and the conversations that go along with them in Asana. Check out our pointers to get your team on board. Track your work in ways that make it easiest to search. We’ll give you some tips in the next section. Learn how to use Advanced Search. We’ll teach you. Save searches for easy access to reports you run often. 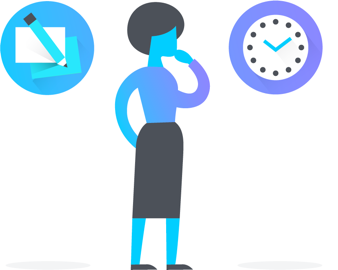 How you track your work in Asana is up to you, but there are ways to make it more easily searchable so anyone can get complete, organized results. Give all tasks clear, actionable names. Naming a task “draft customer blog” versus “blog” can help refine your search results—especially if the task is copied from a template. 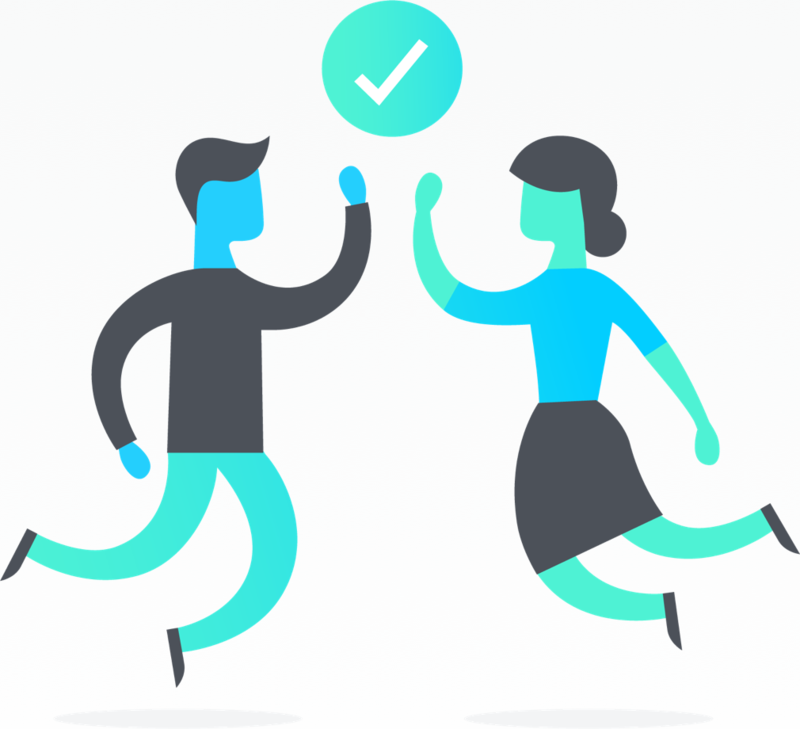 Give all tasks due dates, assignees, and put them in projects. This makes it much easier to narrow down your search. Use custom fields to categorize tasks in projects by certain criteria. 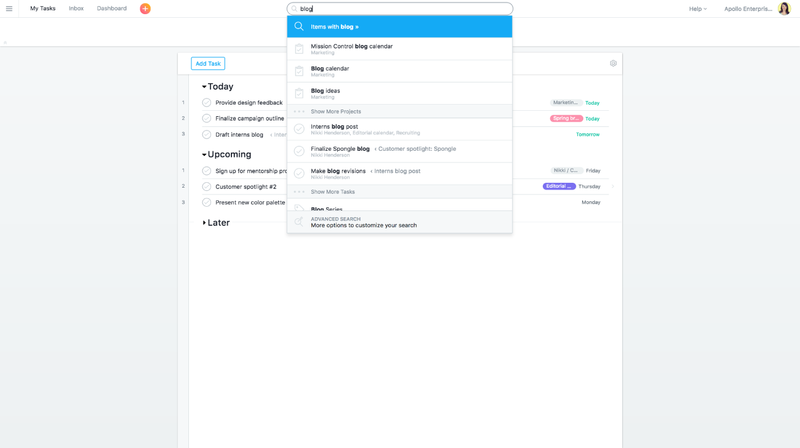 Search in Asana is as simple as typing into the search bar in the top bar. You’ll get a list of corresponding tasks, projects, and conversations that contain your search term. Search is sufficient if you’re just trying to quickly find something in Asana. To refine your search criteria and start creating reports, however, you’ll need Advanced Search. You can search anything from completion date and assignee to custom fields and task creator (and more.) You’ll get a list of tasks, projects, and conversations that match your criteria. To create a report, click inside the search bar, and select Advanced Search from the dropdown. From here, you can specify your search criteria and/or terms (keep in mind you don’t always need a search term). You can use as few or as many search filters as you’d like. Check out our Help article for detailed instructions on creating an Advanced Search. Blocked approvals—Search for tasks with a “ready for review’ custom field and provide feedback for assignees to unblock work waiting on their approval. Need search reports in your life? You’ll also need Asana Premium. Get started with a free trial today. 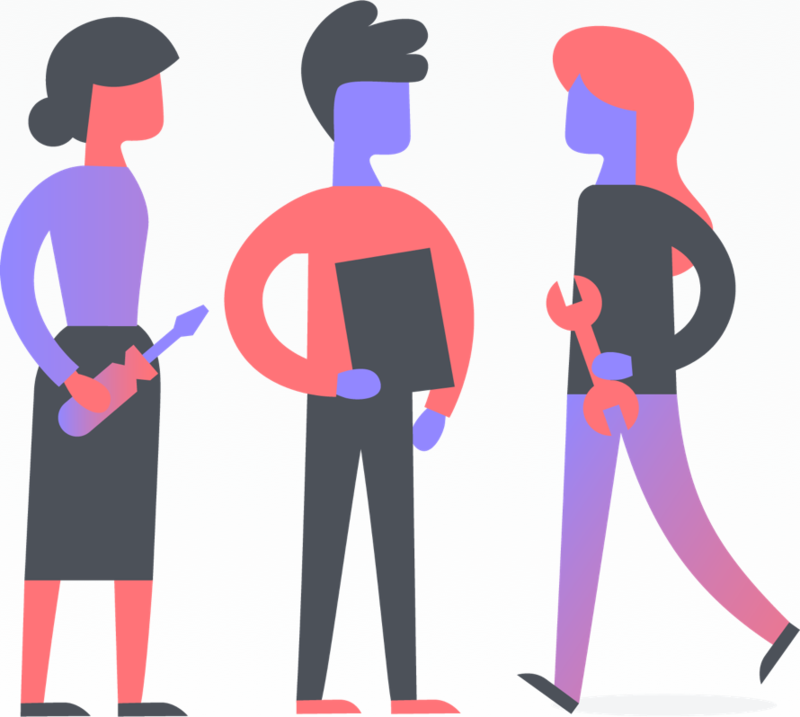 By tracking your work in Asana, you can get meaningful insights about you and your team’s contributions fast. 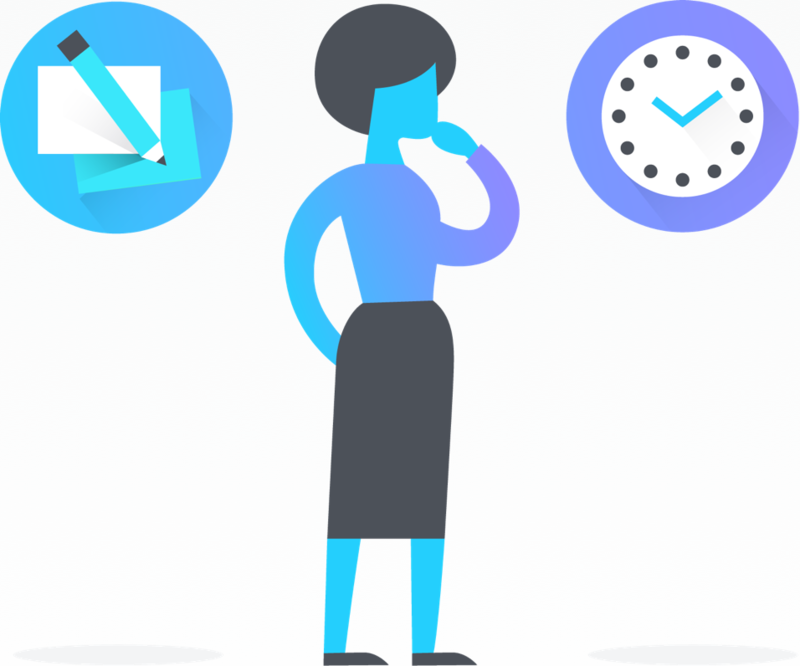 Project managers and team leads can use Asana for strategic status updates and progress to better allocate resources, adjust deadlines, and assess bandwidth.